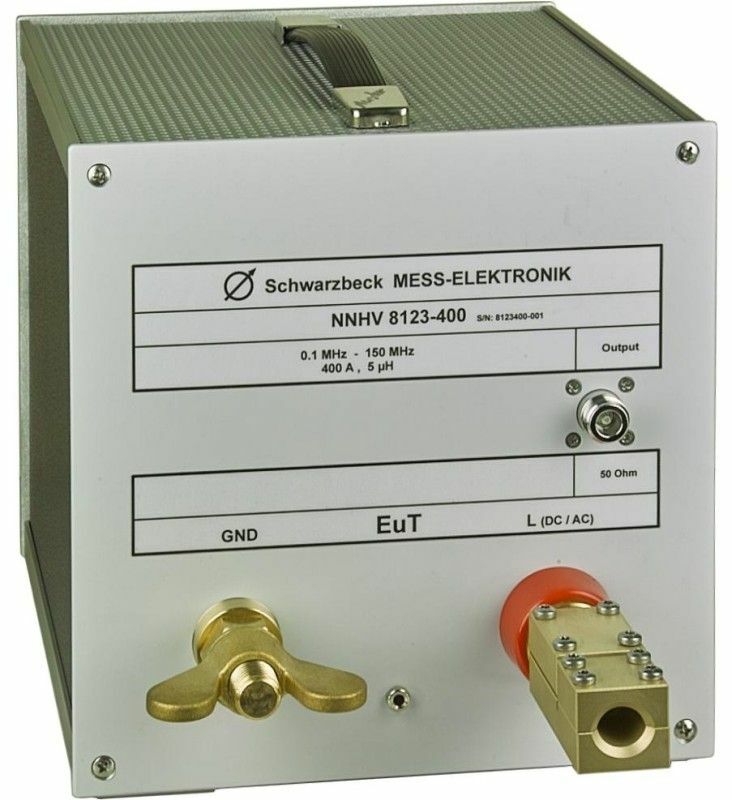 N-female connector instead of BNC. 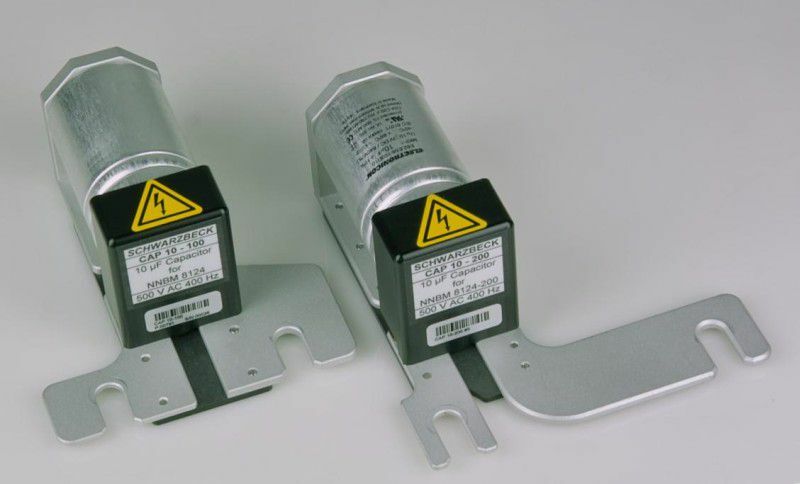 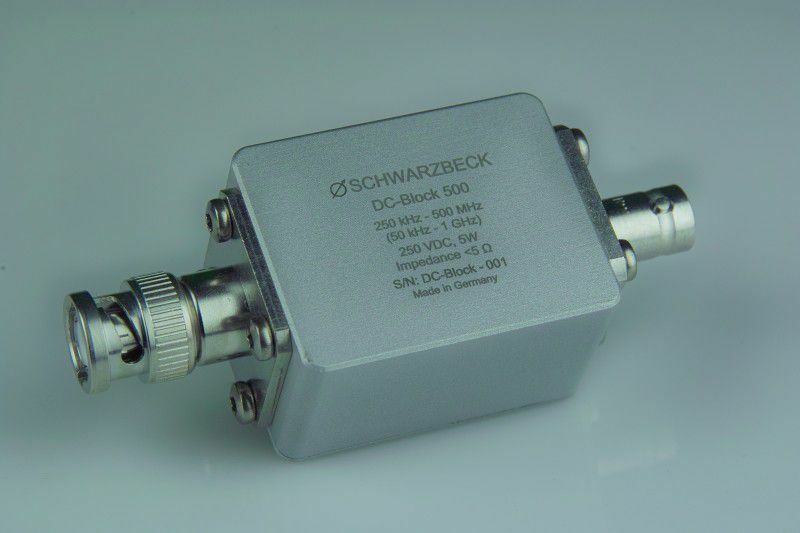 Normally used in pairs inside the enclosure HVSE 8601! 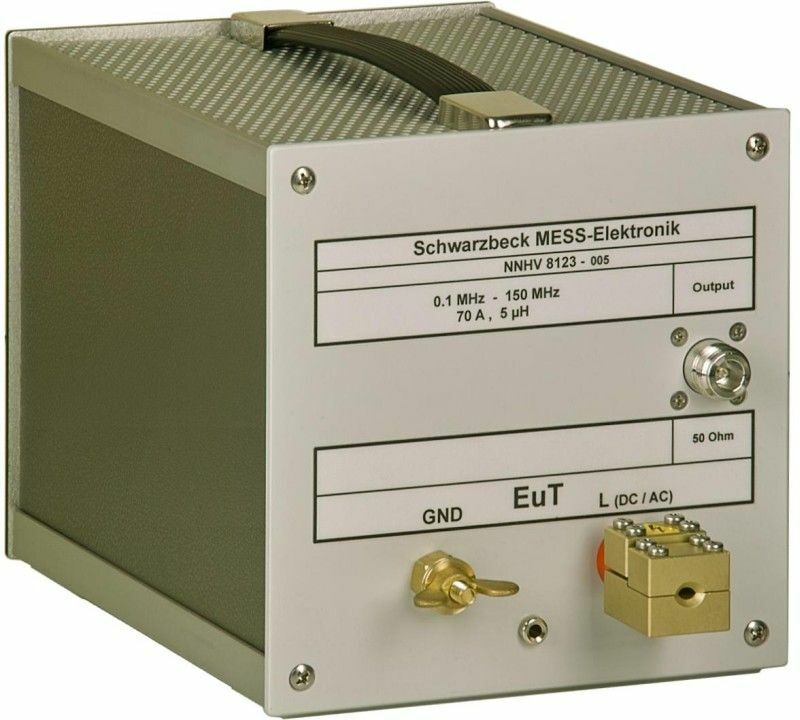 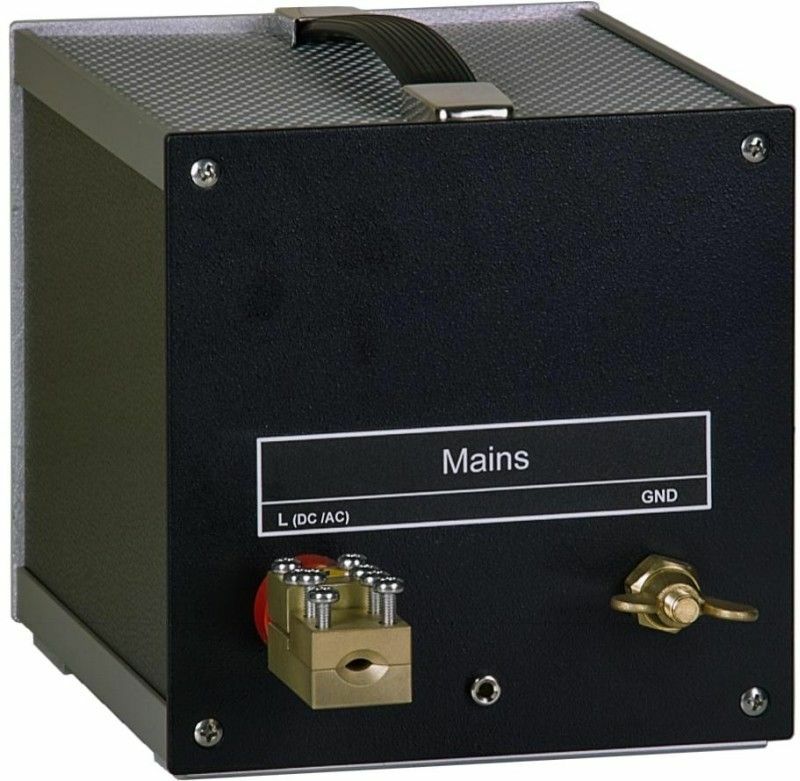 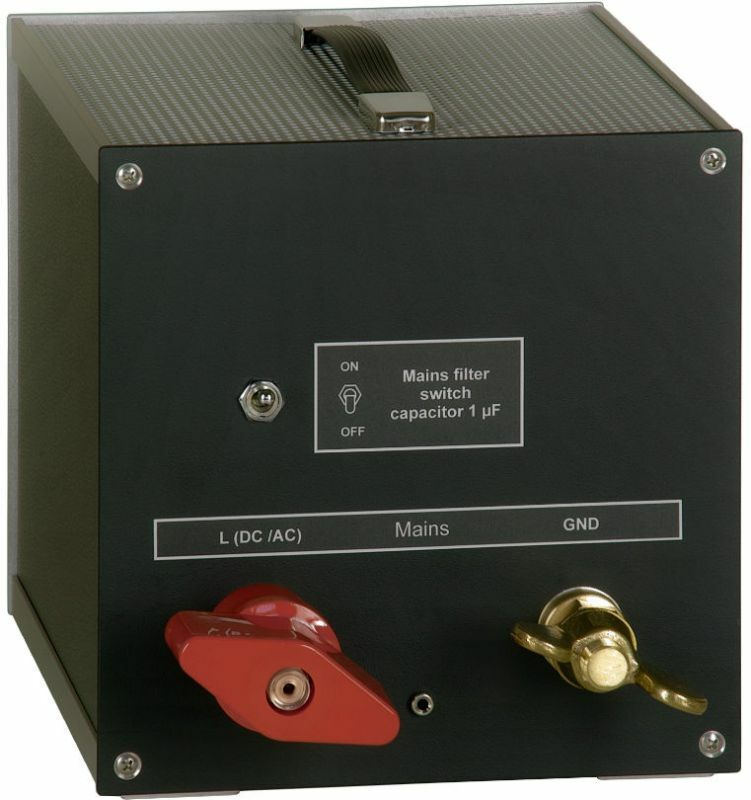 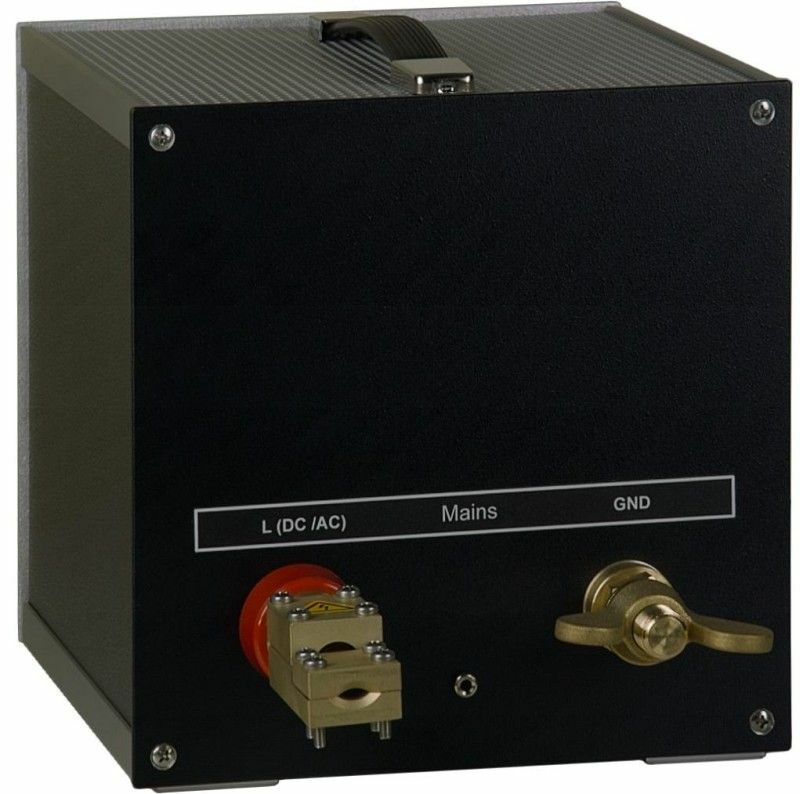 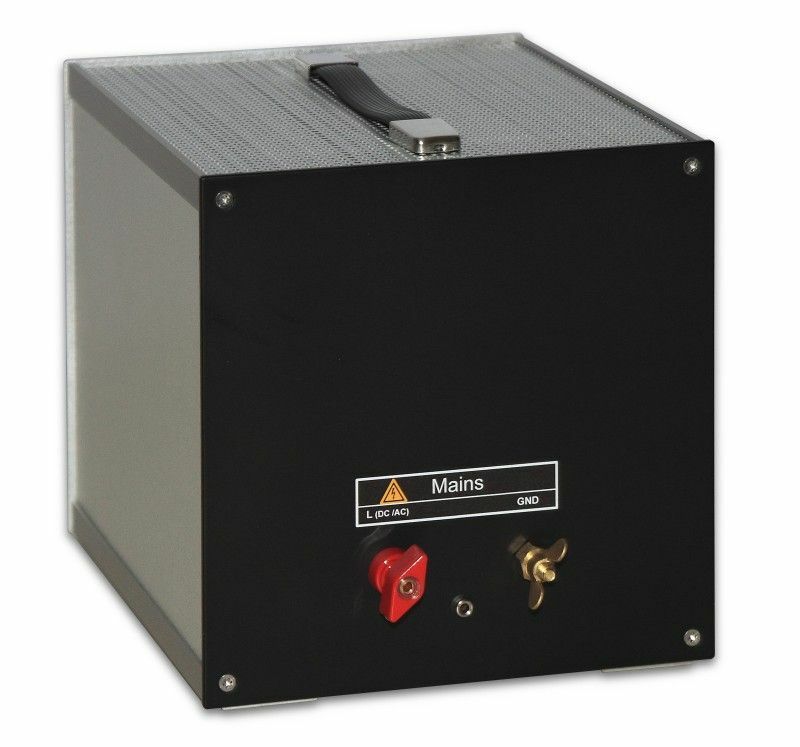 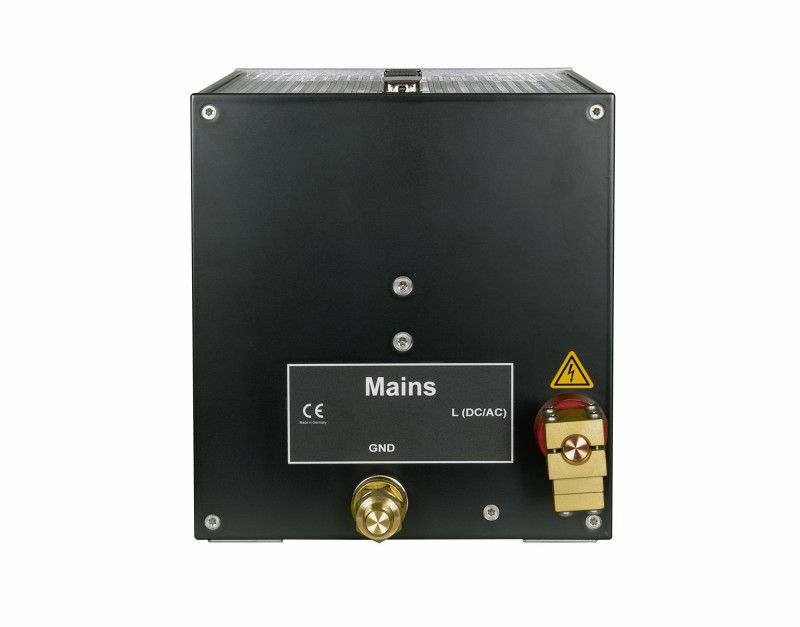 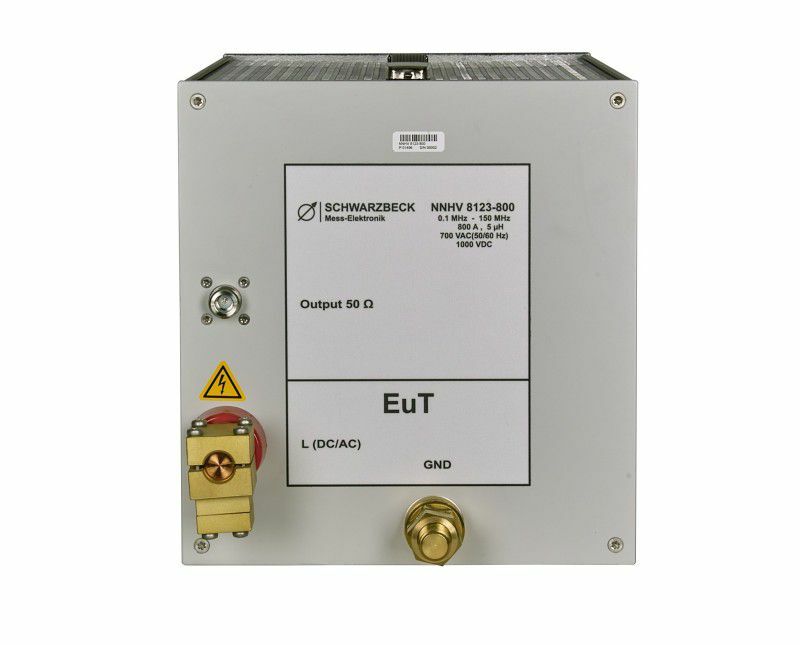 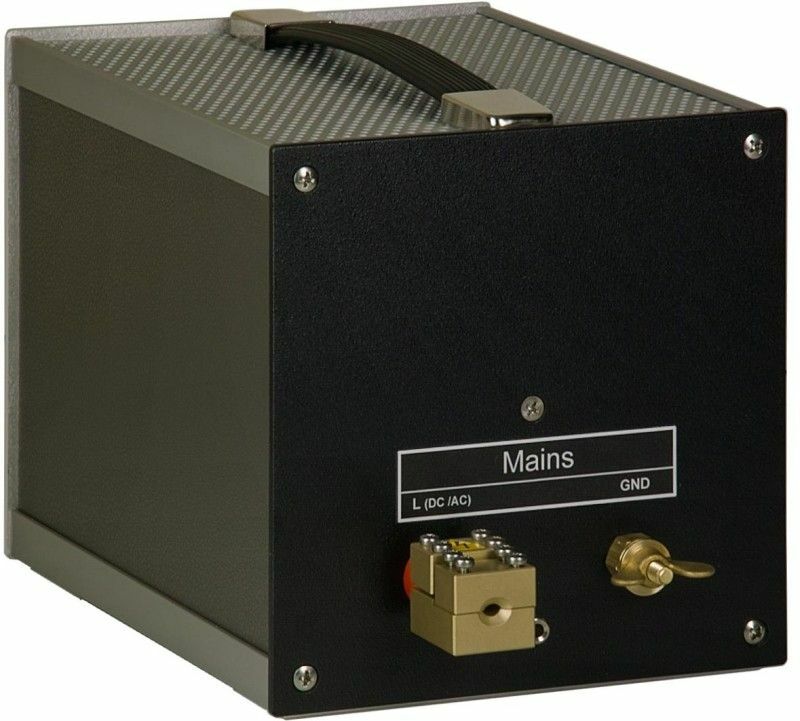 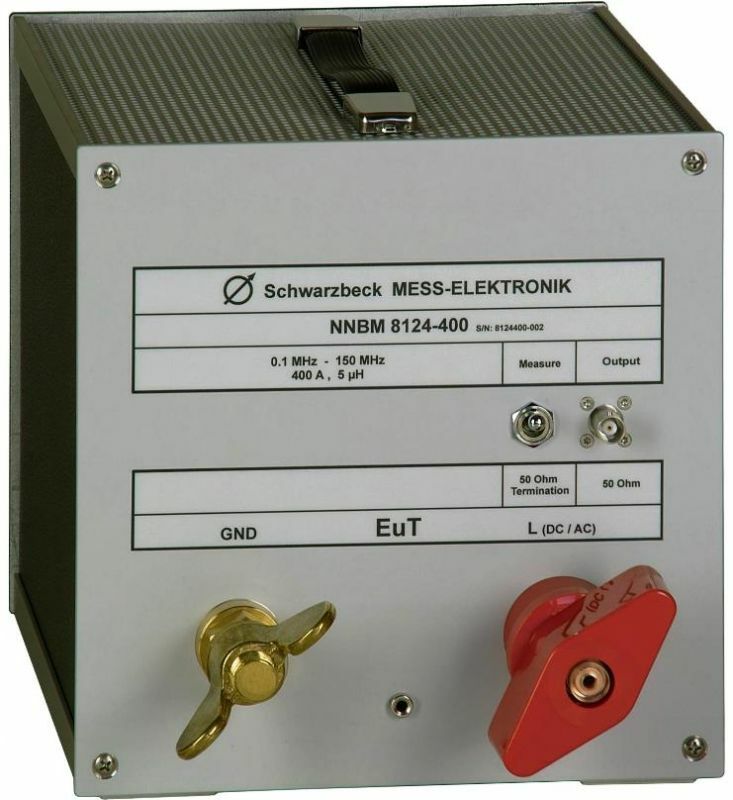 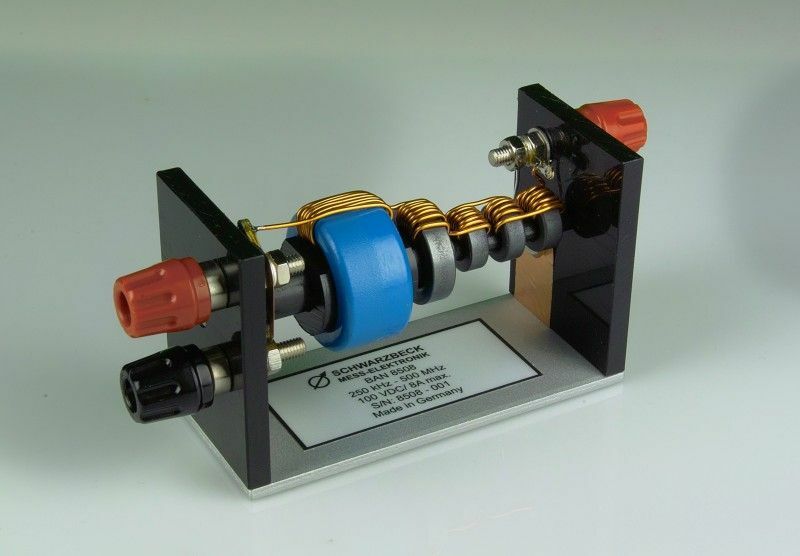 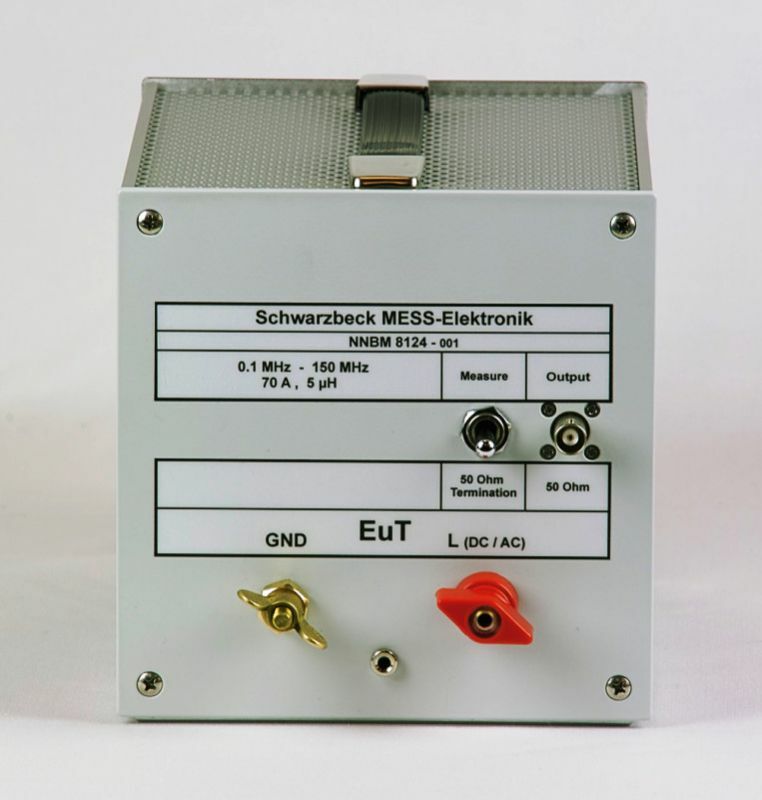 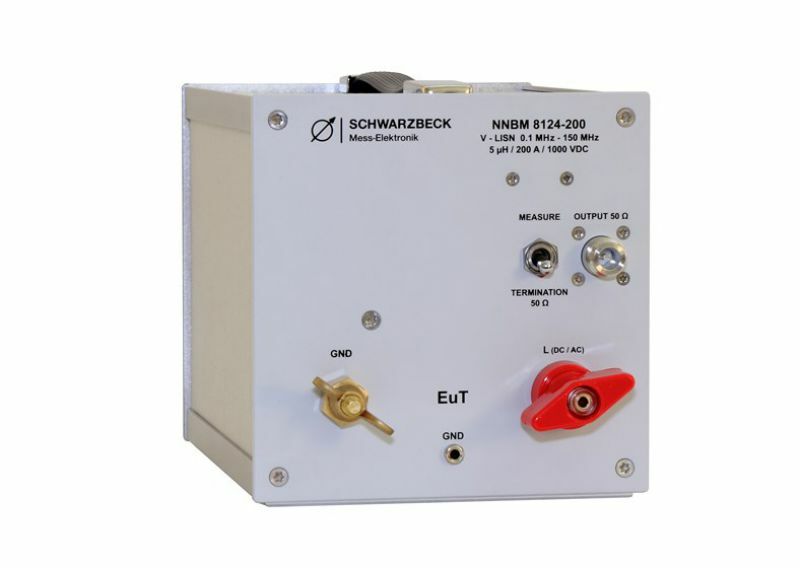 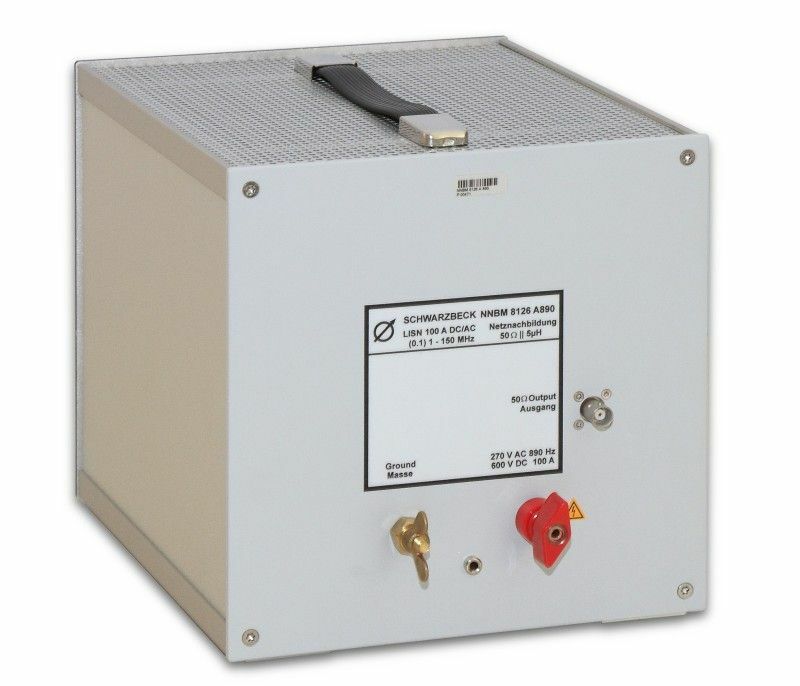 The HVSE 8600 / HVSE 8601 Shielded Enclosure (Shielding Box) was designed to increase the shielding effectiveness of automotive LISN significantly, which is neccessary for measurements of electric- or hybrid vehicles. 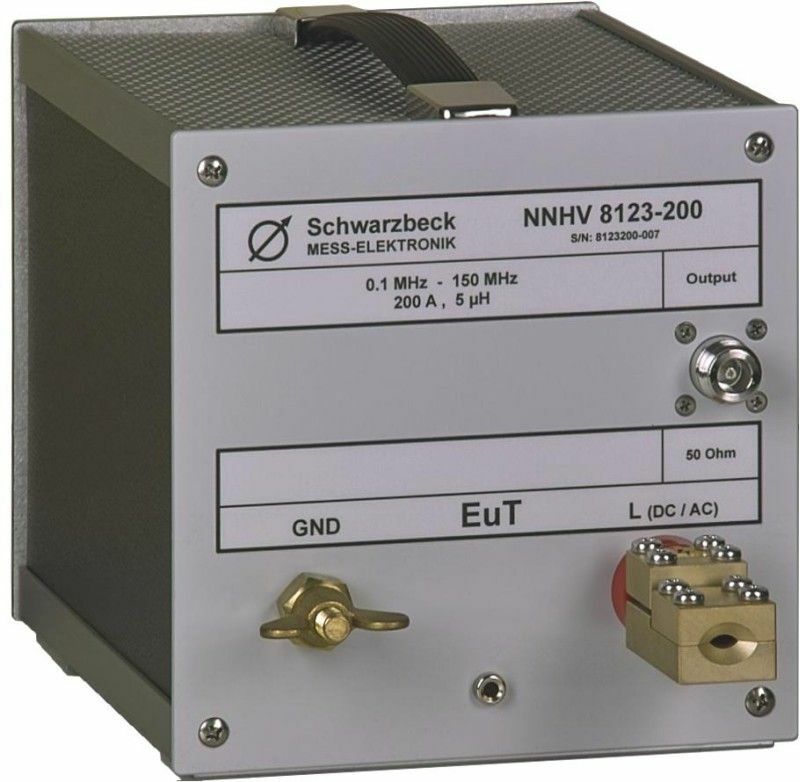 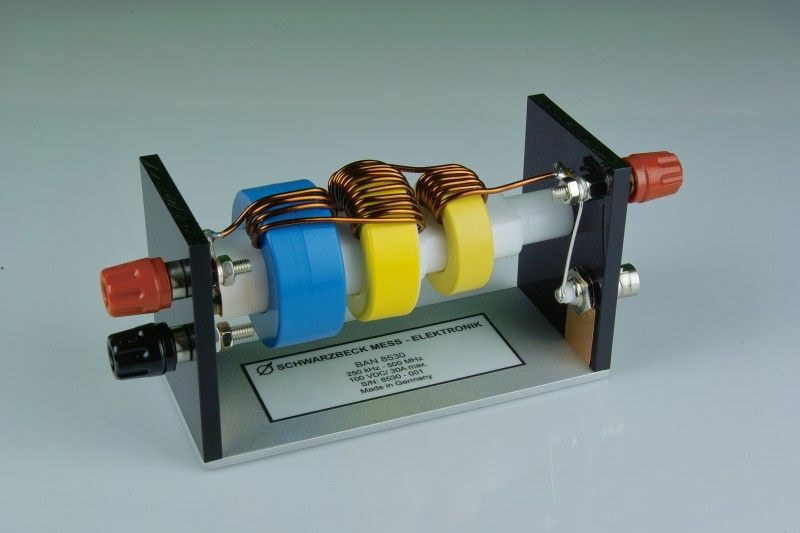 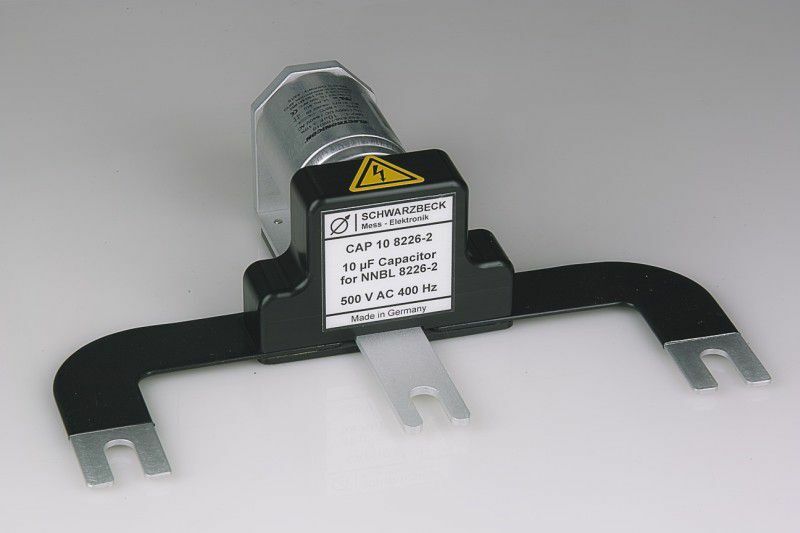 HVSE 8601 is suitable for NNHV 8123-800.